Photo of: East Coast of Ireland: Louth: Drogheda. 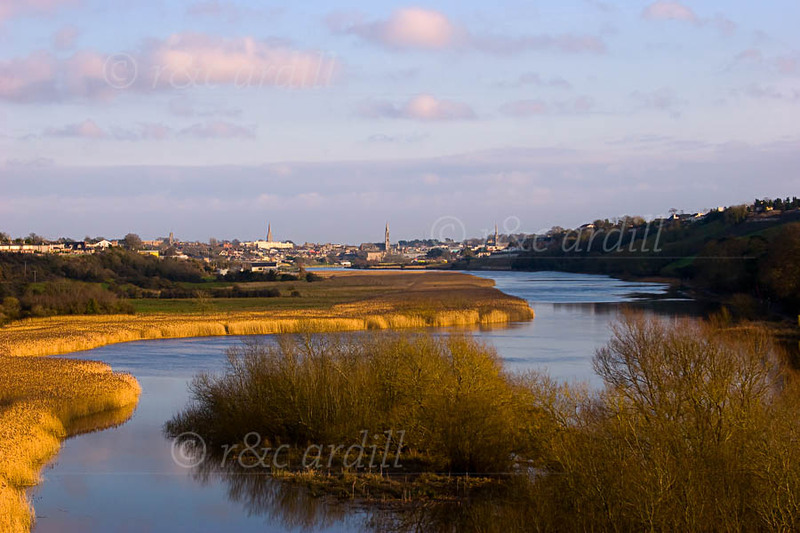 This is a view of the Boyne with Drogheda in the background. The reeds along this stretch of the Boyne are particularly beautiful between late autumn and early spring.